Surfing anonymously without having a fear of being tracked and hacked! What if we say, it is no longer a dream? Amazed? Well, the increasing risks of hacking and inspection by agencies have also increased the ways by which you can hide from the online world. Here we are not talking about the precautionary measures. You can now use the internet without restrictions and with complete anonymity by several free web proxies. You might now be curious to know about these proxies. Basically, a web proxy is a computer server that changes the user’s IP address without online traffic encryption. So, it allows the user to surf the internet with complete privacy. It also makes difficult for the trackers to trace your information via your browsing history. 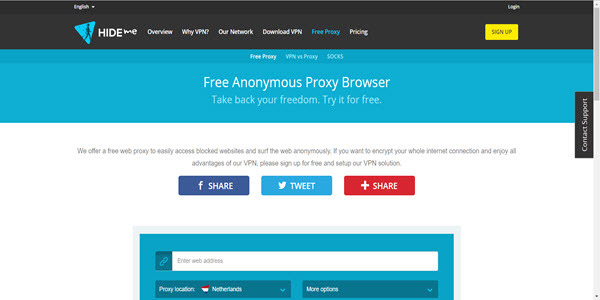 Unblock websites and surf the internet anonymously with these tested to work free proxies. Take your internet freedom back right now! The web proxy also allows the users to access the sites that are blocked by specific networks as in schools, universities, and offices. Some of the web proxy servers are paid. However, we are here providing you the proxy server list that might help you to browse at liberty. Why do you need a web proxy? How does a web proxy work? What makes an anonymous proxy best? 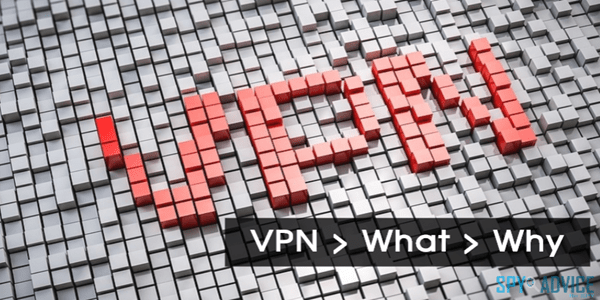 Are proxies and VPNs same? You are habitual of net surfing. Eventually, you encounter a site that is banned in your country! That is irritating, right? Likewise, you are a student and want to access the website that might help you a lot for completing your assignment. But your school or university that does not allows you to do so. A similar situation can also occur while working in an office. Fortunately, all of such frustrating situations can be handled just by using an appropriate proxy. Proxy site is a way of accessing the websites that are blocked by your ISP, educational institute, office, or even by your government. Similarly, if you are a journalist, then you must provide comprehensive reports on the current situation of any country. But you cannot access the reliable sources of that country. Don’t be sad. The web proxies might help you to access the sites of the country to which you are officially limited. The top proxy sites can also allow the companies to save bandwidth, especially when thousands of employees access heavy sites. Everyone is afraid of being tracked by a spy or by mischievous websites having viruses. A web proxy also solves this issue. The proxies provide security to its user. These servers block the access of malicious sites and third parties. That offers the user safe and anonymous surfing. You might be wondering that if the proxy server is not encrypting the online trafficking, then how it works. The anonymous paid or free web proxies work by camouflaging your identity. It acts as an intermediary server between your computers and the desired website. The online request from your PC will first go to the proxy server. Here, the requests are processed and then proceeded to the web source. Similarly, the response from the web will reach the relay, after which it gets directed to your PC. Briefly, these servers function by filtering the internet requests through a web. Generally, both the premium and the free web proxy services increase the privacy by hiding your original IP (Internet Protocol) address. These web proxies divert your online trafficking to public servers and addresses that can easily access any blocked site. By using a web proxy, you can also easily access the banned websites of your country. That is because it shows the IP address from the state that supports the site like yours. Likewise, if your network does not support a website, then using web proxies will resolve the issue. A top web proxy server can also compress online traffic, cache files, and even ads from the websites before giving access to you. As mentioned earlier, a wide variety of web proxy services are now available that claim to be the best free proxies ensuring privacy and freedom. Unfortunately, there are some web proxies as well that are known for stealing your data. These services also check your activities and track you. Therefore, one should be very cautious in selecting a web proxy service. The pace while searching through a web proxy is slower than the usual Typically, the best anonymous proxy is provided with nominal speed. A secure internet proxy actually bridges between your device and your desired websites. It routes your data to different servers that are available worldwide and make use of different IP address. 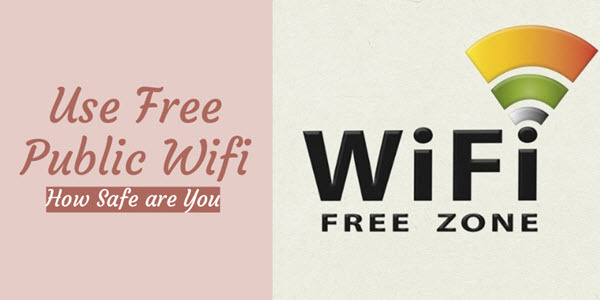 Both web proxies and VPN (Virtual Private Network) aim to provide privacy to the user. But, the way by which they both do so, is different. Some of the web proxies are available without requiring any payment; whereas, a VPN service is mostly paid. If you want to disguise yourself in a new appearance, then proxies are enough. However, for surfing anonymously with best possible privacy, VPN service is a more efficient option. All the web proxy servers can only change your IP address without encrypting the internet traffic. Therefore, there is still a chance to be monitored by your ISP or government. But a VPN encrypts your traffic. Thus, even your ISP cannot trace you. Web proxy servers are browser-specific. These can only filter and control the internet traffic that generates from the browser using the proxy. On the other side, VPNs are designed for the whole device. These can be effective for databases and other non-web browser activities. Proxies are confined to the browser. So, they have to be restarted again if the browser is closed. On the contrary, VPNs are configured differently. When the computer is turned on or the previous VPN disconnects, the VPN service automatically links you to the server. You can find many proxy server lists on the internet. However, not every web proxy is beneficial. A public web proxy can create a problem for you. The unreliable and unsecured web proxy server can alter the responses you receive, or can also induce a malware to your computers. Such a web proxy might store all your data that can be used later. We are here providing you the most reliable proxy websites that are secure and might help you out in anonymous browsing. Mostly, the sites that offer best quality work are paid. You can take VPN as the best example. If you need more privacy and anonymity, then IPVanish VPN service will help you the most. It encrypts all your online traffic. So, even your ISP cannot track you and see your activities. It is also a web proxy that can provide you access to your favorite applications and websites. Masking your true online identity is available for free too. You can find several free services by which you can open any blocked site. Just write the site name on any proxy, and then, get ready for anonymous and hidden internet ride. Let’s have a look at the best free anonymous proxies which might suit you. HideMyAss is the best option for accessing the restricted web content. It is a collection of VPN proxies from all around the world. It offers the services of both VPN and free proxies. Also, it prevents the advertisements to enter your online traffic. HideMyAss stores your IP address and that of the VPN server to which you are connected. But, this logging is just for two to three months. HideMyAss is undoubtedly the best free proxy as it is fast. It is also more flexible and secure as compared to other proxy services. It is the easiest way to access worldwide content. You just have to write your desired site on the address bar, and you will get what you want. You can select and get connected to the fastest server and enjoy fast net surfing. It also has a ‘Location Mode’ by which you can connect to the server of your desired country. This free proxy has a Google Chrome extension as well. You can choose this proxy for satisfying your browsing needs like streaming HD content, playing games online, and much more. ProxySite.com is another site to access several websites for free. It also offers premium VPN option. 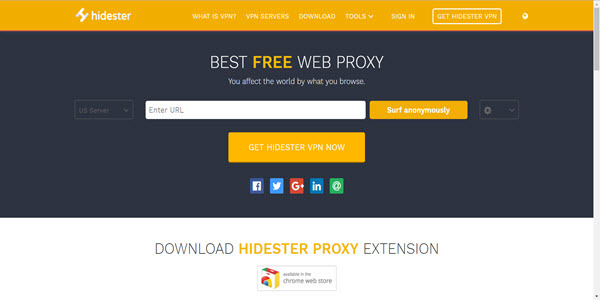 Just like HideMyAss, you can also browse faster with this fantastic free proxy. Comprising a user-friendly interface, this proxy site supports your favorite websites like Facebook, Twitter, Imgur, Reddit, and also YouTube. Interesting, isn’t it? It is an SSL-encrypted secure site by which you can browse from a variety of proxy servers in Europe and US. You can also change the server anytime you want. All you have to do is to write your desired website in its URL bar. Another one of the free web proxies is Hide.me. Just like its name, it will genuinely hide you. The servers offered by this site do not save any of your databases and IP addresses permanently. It also provides a subscription VPN service for its users. In addition, it is free from annoying ads and popup windows. It is also a faster, most professional-looking proxy site. Hide.me provides you some outstanding features such as encrypting pages and URL, blocking harmful scripts, and controlling cookies. You can also select and change your location to US, Germany, and Netherlands by its Proxy location option. Make the internet history untraceable. Immediately after you end your browsing, the URL provided by this site will be expired. That will disable any spy or hacker to steal your information by your browsing history. 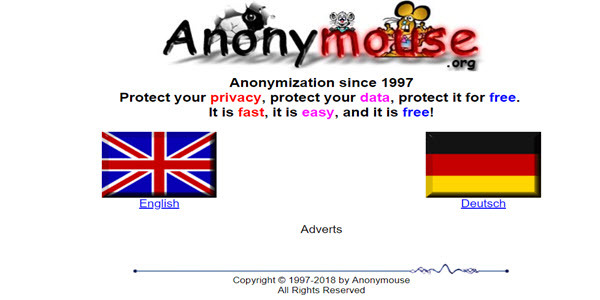 AnonyMouse is one of the best browser-based proxies available online. You can access various sites by merely inserting the name in the address bar. It offers both free and paid services. If you go for the free version, then you have to tolerate ads, which remain blocked in the premium version. The premium version offers more amazing features as compared to the free version. Low-cost subscription to AnonyMouse will provide you additional features such as faster proxy servers, ability to access HTTPS or secured websites. It also allows the users to download large files. Premium version also provides SSL-encrypted connections and cookies handling options that further enhance your privacy. The free version allows the users to browse and send emails anonymously. It also supports Usenet (news) proxies that enable posting in newsgroups with a hidden identity. However, the free version of AnonyMouse is annoying too. It does not provide any way out to switch the proxy server. Additionally, it has difficulties to tackle flash flies. The best feature of this proxy site is its availability in both English and German languages. Among other free web proxies is Whoer.net. It can change your IP address quickly. You might think that feature is common in every web proxy. So, let us tell you that despite changing the IP address, it also offers Ping test. This unique option enables you to determine the response time of the server. Hold on. There is something more astonishing in Whoer.net. You can perform a test to check the speed of your internet connection. Additionally, this site offers seven to nine different servers. You can manually choose the server by yourself. The servers are from different countries including UK, France, Netherland, Russia, Sweden, Paris, and others. 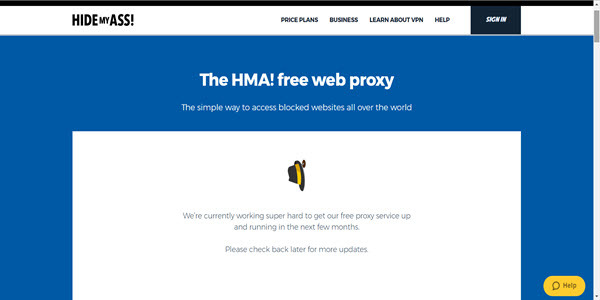 Unfortunately, you might get irritated by the massive ad of VPN service at the top. You cannot remove this by anyway. Here comes an excellent free proxy site – KProxy. Not just it is ad-free, but it is unique in many aspects. It is portable and free. It has a free extension for the commonly used browsers Chrome and Firefox. You can easily download the extension. Besides these two, you can also have the specific proxy browser for KProxy. It is not a separate browser. Instead, it is just the Firefox browser with the extension already installed. It allows the user to hide the menu at the top of the screen. This menu may interfere while browsing. Other web proxies lack this feature. KProxy provides you ten different servers. You can switch quickly from one server to other. This switching allows access of the user to all the blocked sites by changing the IP. This web proxy also supports HTTPS websites. You can enjoy anonymous net surfing on your other devices as well. 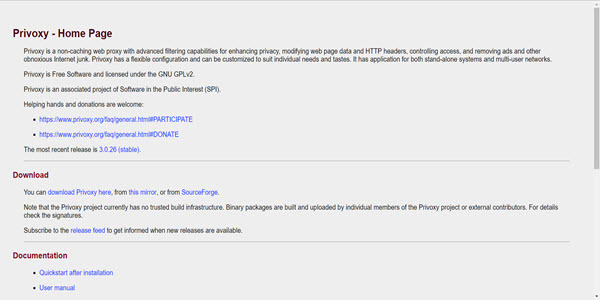 You can install KProxy applications concerning Chrome and Firefox browsers. KProxy is very much similar to VPN. However, it can only work for Chrome and Firefox browsers. 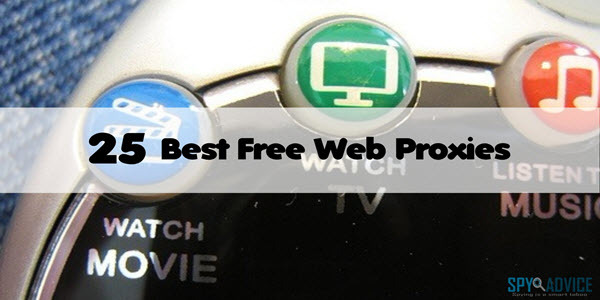 4everproxy is not merely a web proxy but is also one of the best proxy sites for videos. It provides free access to wide range of websites. It also unblocks YouTube videos by keeping aside your geographical location, school or workplace network. 4everproxy offers unlimited bandwidth or speed, which makes it efficient for other video sites. It provides a list of other safe and friendly proxy sites for a better experience. It gives intense security and privacy to the user by deleting anonymous browsing sessions after every two hours. This feature also enhances the performance of the server. Quite impressive! BlewPass is another free proxy – part of 4everproxy described above. Unlike 4everproxy, this allows you to manage cookies and web page encryption. This site claims to dodge all the firewalls and filters. Thus, it provides access to all the blocked and banned websites including Facebook, Gmail, and Metacafe. It is compatible with YouTube HTML5 and Flash videos. Therefore, it is also able to unblock YouTube. BlewPass is a fast proxy site with no restriction to bandwidth. It provides complete anonymity to its users by hiding the IP and other features. It is also secured by SSL (Secure Socket Layer) which ensures privacy and security. Blewpass keeps the records of the files for just seven days. You can think of it as one of the top proxy sites, however, not the best. The government and law agencies can get your record from it before it deletes. So, if you want to hide, then you have to choose some other proxy site. 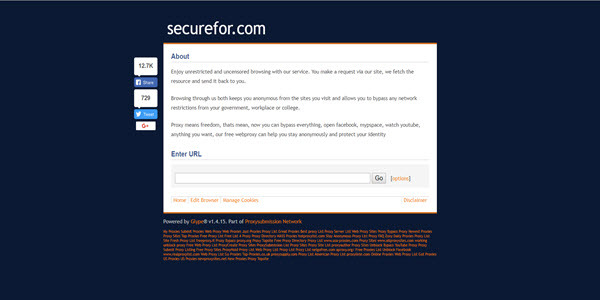 Securefor.com was previously known as Proxy.org. It offers over 800 free web proxies, among which 40 are extremely popular, by total visits and hits. This incredible collection of a variety of web proxies, allows the user to switch to the best for complete anonymous browsing. For using this superb proxy directory, just type and enter the website’s URL in the search bar. This address bar is present at the bottom of the page. Dontfilter.us is another free web proxy site. Like the others mentioned above, it also claims to provide you access to wide range of blocked websites. It offers five outstanding options that everyone wants in a web proxy site. Its simple search bar is provided with features such as, removing the objects, page encryption, enabling or disabling the cookies, encrypting the URL as well as eliminating the scripts that might harm your computers. Dontfilter is a bit slower when compared to other web proxies. However, it has a friendly and simple design that helps the user to navigate quickly. FilterByPass is another free proxy site typically suitable for videos. It also provides quick anonymous access to several popular websites. It mainly supports the major streaming sites including YouTube, Dailymotion, NowVideo, and Facebook. FilterByPass has a user-friendly and professional layout. It allows unrestricted browsing via removing all the internet filters. You can count it among the most reliable proxy websites due to SSL encryption. NewIPNow, as its name implies, allows you to select new IP according to your very own preference. It does not impose its very own IP. Rather it offers the IP addresses from different countries. You can choose the one which is most suitable for you. NewIPNow is a free web proxy. But, its premium version is also available. It also has a Firefox extension. It allows the users to surf the internet with full safety and feasibility. Hidester proxy site is another reliable proxy website. It is also a free web proxy with a Chrome extension. It is similar to Hide.me. However, it allows limited proxy location. You can only get a proxy server from the United States and Europe. Besides bypassing geo-restriction, it has multiple features that make you a happy user of Hidester. SSL encryption supports it. It protects the users from malicious scripts and other objects that can be harmful to your computers. You can also manage and clear cookies from the websites that save them, and can even encrypt URL. Hidester also provides you a password generator and a temporary email address for free. The paid version of it gives access to several proxies in various countries. Isn’t that amazing? Continuing with our list of free web proxies, here comes the VPNBook – a robust proxy feature offered by VPN service provider. It is an anonymous web proxy, which provides encrypted connections with the different IP. It supports HTTPS and includes proxy servers from Canada, US, and the UK. 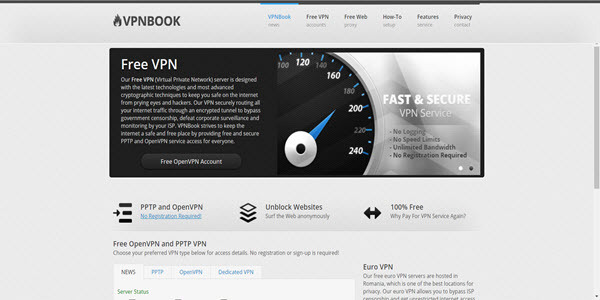 VPNBook provides easy access to the websites just by typing the site URL at the top bar. It offers numerous services to the user like unlimited website access with complete anonymity, no bandwidth limitation, smart CDN Fallback, free PPTP, and OpenVPN services. Unfortunately, you cannot control cookies and block scripts by using VPNBook. However, it enables region-specific browsing which can help you in many ways. For example, to access the sites banned in the particular region, especially Torrent. 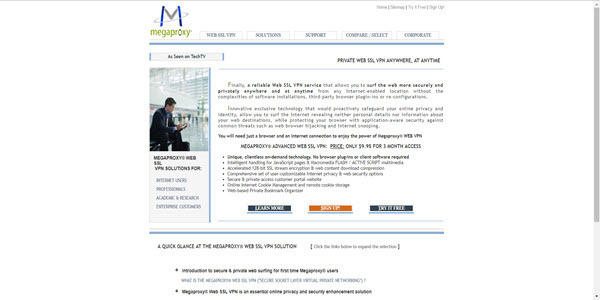 Megaproxy is quite different from all other best free anonymous proxies mentioned earlier. It not only hides your exact IP but also masks the browser and the operating system. It disables the access to your last visit by hiding HTTP referrer information. This makes tracking by any spy, hacker or even security services difficult. It also has an option to block the cookies, remove ads from web pages, and prevent animation repetition. Megaproxy provides the user for encrypting and transforming cookies. It converts 20 web cookies into session-only cookies. This feature increases the user privacy. Don’t get overexcited. You cannot enjoy all the options for free. It offers paid services too that have more facilities. By using free service, you can have anonymity and security to a basic extent. However, the paid service is free from all these restrictions. It provides SSL encryption. It also offers an anti-caching option that protects saving of temporary files by the browser. 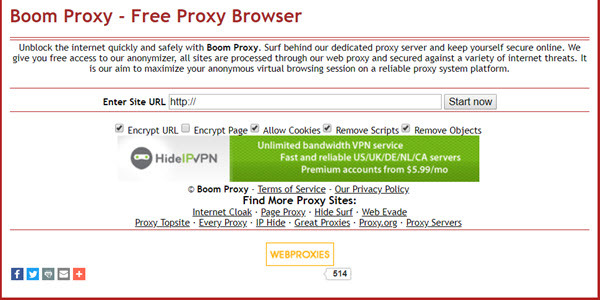 Boom proxy, just like Dontfilter.us and other secure internet proxy sites, offers page encryption and scripts removal. It is also a free site with good speed. It claims to unblock all the blocked sites you want to visit. 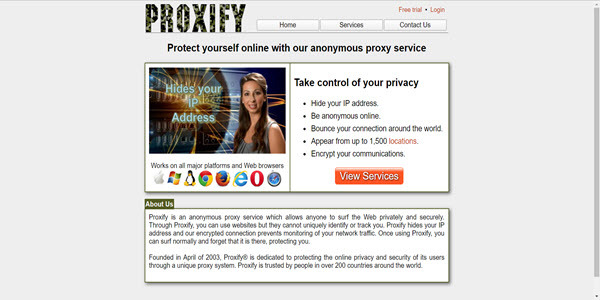 This anonymous web proxy provides you privacy by hiding your IP address. Boom Proxy offers unlimited browsing with no bandwidth restriction. The only lacking of this site is that it is difficult to use in daylight. The layout is more compatible with the dark. Besides this, it has a smooth and clean interface. You can also include Zend2 among the best proxy sites for videos on YouTube and other favorite sites like Facebook, Instagram, eBay shop, and BuzzFeed. You can visit all these sites without paying a single penny. It provides safety to the users by hiding the IP address. This free service allows the users to enable or disable page and URL encryption, cookies, objects, and scripts. However, it does not support any alteration in the settings ones you start browsing. 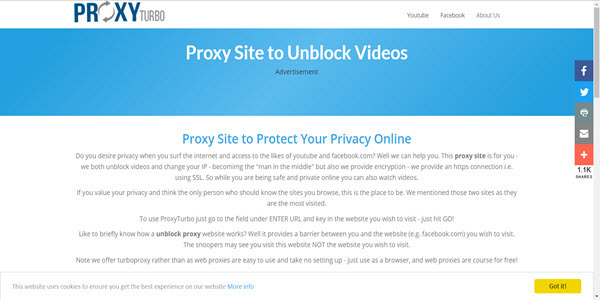 ProxyTurbo is another free proxy site that offers anonymous browsing and access to blocked websites including YouTube and Facebook. It not only hides your IP but also provides SSL encryption to offer more privacy. It forms a barrier between the user and his desired website. Hence, only the snooper can see the site you are visiting. The cookies required here to log in are automatically removed after 24 hours. So, you do not have to worry if you have forgotten to clear them. It allows the user to remove the object from the site. 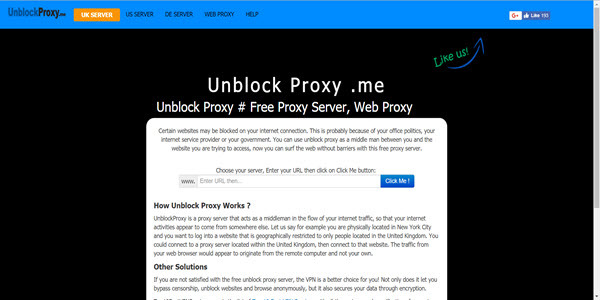 UnblockProxy acts as an intermediate server between your internet traffic. It changes your original geographical location, thus, hiding your actual profile. This allows the user to access the websites blocked in a particular country. You first have to connect with the server of the country in which the site is open and then proceed to the website. You will appear accessing the site from a remote device. Besides computers and laptops, you can also use this astonishing proxy site on your smartphones as well. It claims to unblock most popular sites such as Facebook, YouTube, and others. Privoxy is another free proxy. It is a non-caching, “privacy enhancing” web proxy with numerous options to increase privacy. It provides advanced filtering facilities required for confidentiality, controlling cookies, and altering web page data and HTTP headers. Furthermore, it enables the users to customize the settings according to their own will. The users can remove advertisements and other internet junk by using Privoxy. The most characteristic feature of Privoxy is its flexible configuration. It permits the users to modify it for both the stand-alone systems, as well as multi-user networks. Privoxy also works well in combination with other proxy sites. It is the best option to bypass internet filters. 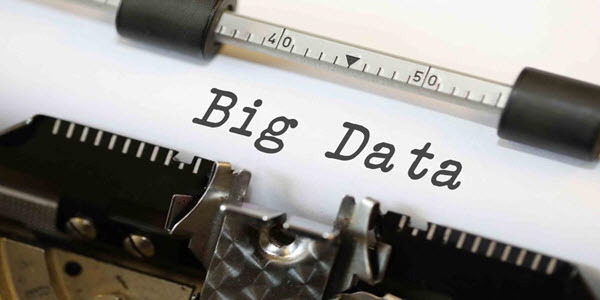 Using the internet anonymously anywhere including any educational institute, office or any public place, even the firewall protection not hindering your way – Sounds thrilling? This aim is no longer a daydream. Here is the best free proxy named Ninja Cloak. This free site allows you to browse anonymously. It hides the user’s IP address from the web. Therefore, you can surf the internet freely and securely. By creating a barrier between you and the website, it protects you from the invasion of Viruses, Worms, Trojan, and other malicious programs. This site is so named because it lets the user wear a ninja suit and become invisible to the internet world. You can access YouTube, Facebook, Google, Myspace, and Twitter from anywhere you want without any restriction. It is also straightforward to use. You just have to type the URL of your desired website in the bar below. Then see the magic! Proxify is also listed among the most reliable proxy websites. Besides Windows, you can also use it on other software like Mac and Linux. Proxify promises to provide complete privacy and anonymity to the users. It claims to keep your data safe and unexposed. It hides the exact IP of the user and directs the internet trafficking through encrypted connections. This site offers two different services – Proxify Basic and Proxify Pro. You can take advantage of this proxy site on popular browsers, like Chrome and Firefox. Moreover, Proxify empowers you to choose your location from 1300 different servers to access the blocked websites in your area. 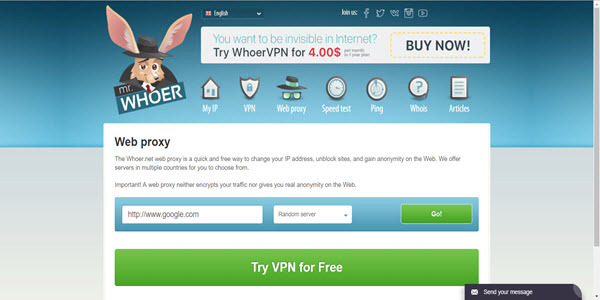 By using XRoxy, you can easily hide your IP and access the sites you want to visit. It offers a wide range of Proxy IP addresses and location database. This allows the user to open any blocked site by selecting the best proxy. It gives a flexible interface for the users by letting them alter specific settings. With XRoxy, you can change the proxy type, level of anonymity, connection latency, and many other options. It offers a free trial of anonymous browsing. However, once the service is expired, you have to subscribe the premium service. Tor proxy browser is among the most trusted web proxy browsers. It is used extensively for freedom and privacy while visiting blocked websites. It connects the user to a series of virtual channels before linking to a website. This ensures user’s privacy and security. One can use this site for personal matters, confidential business accomplishments, state security tasks, and much more. Tor is a free website offering unrestricted and uncensored web access. You can easily control your IP and your original location via Tor. This secured site prevents everyone to monitor your online activities. Isn’t that impressive? Our best free proxies servers list online will be incomplete if we do not mention the fantastic 24 Proxy. It allows the users to perform internet surfing anonymously. It guarantees your security and privacy from hackers and spies by hiding your IP address. This site is very easy to use. What you have to do is type the URL, and then, get ready to visit the blocked website. Besides the sites mentioned above, you can still hide your IP. You just have to download the software. This software will help to hide your IP for making Gmail or any other account without verification. The steps to download the software are quite simple. To surf the internet without exposing the original identity is the greatest desire of everyone. We find many websites that are useful for us. But one can get annoyed when he/she tries to visit any website and find it banned. Not just the office employees, but also many of the students suffer from this situation too. Fortunately, a number of proxies are available that claim to open the blocked websites. These web proxy services act as a middleman and open the site for you. They do so by hiding your original IP address and geographical location. 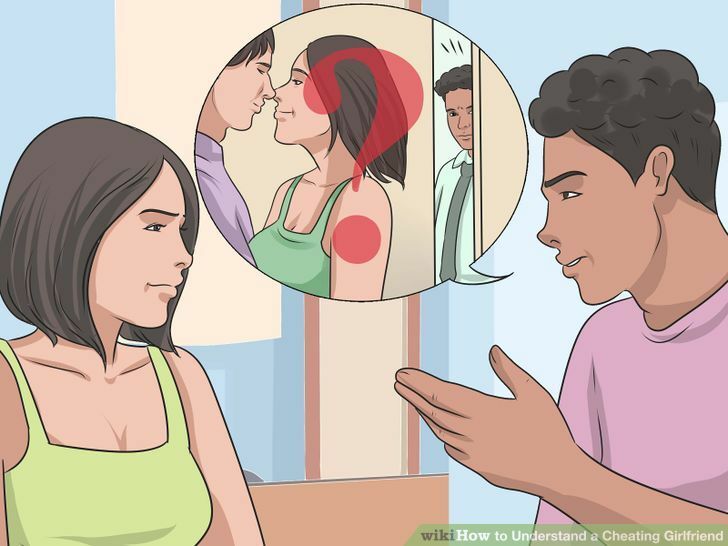 Briefly, these sites let you browse anonymously. Proxy websites are usually paid which everyone cannot use. Moreover, if you find any free service, there is still a chance that the proxy server leaks your private information. However, you don’t have to worry anymore. We, in this free web proxies guide, have covered all the best proxy services for accessing the popular websites. These proxies are secured and won’t disclose your identity. By using these proxies, you can access the sites that are banned in your schools, offices, and even in your country. You just have to type the website URL in any of the web proxy site mentioned above and let the site open your favorite link. Hope our list of most reliable free proxy websites aids you to surf online safely and anonymously. If you are a regular user of any other proxy website that you find perfect, then do share with us your choice.